Refresh your look with Bellafill. 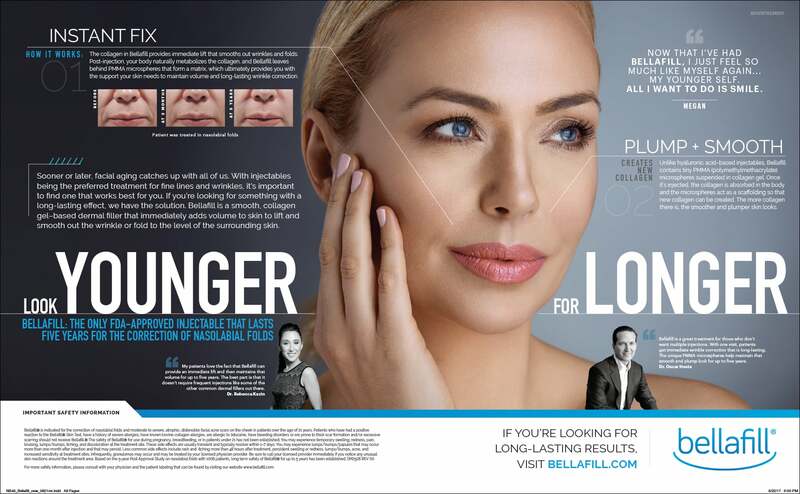 Bellafill is the longest lasting dermal filler available, with the longest safety study of any dermal filler on the market. 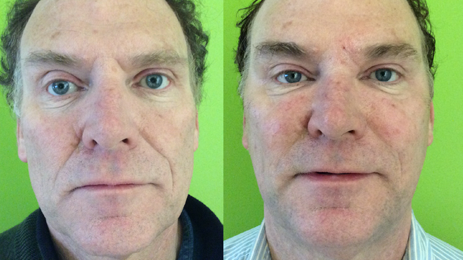 Well Medical Arts in Seattle is a Top 1% in the Nation Bellafill clinic with years of experience injecting Bellafill. 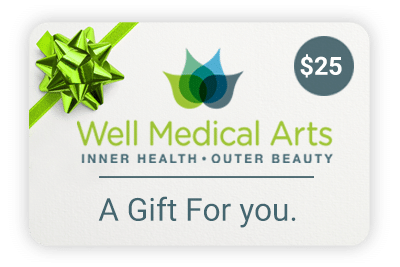 Trust you are in experienced hands at Well Medical Arts. Bellafill is the most cutting-edge alternative to temporary fillers and is the longest lasting filler approved by the FDA. 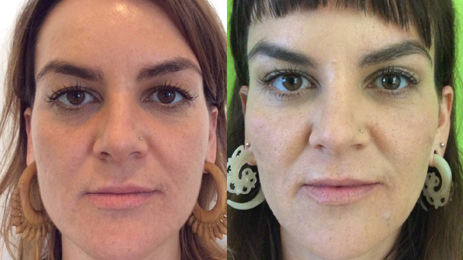 Bellafill is our favorite filler for providing natural and long lasting volume correction and acne scar reduction. Call 206-935-5689 to schedule your consultation. Receive a $25 Gift to be applied toward your first treatment! 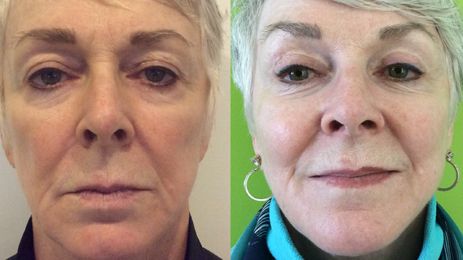 Bellafill is the most cost effective filler on the market over a 5 year timeframe. 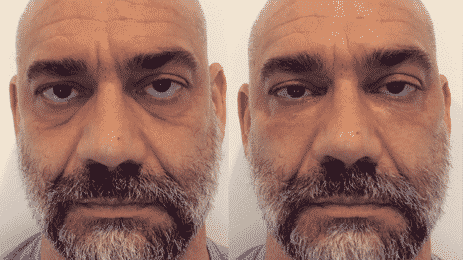 If you have had fillers in the past and like the look that they give you it might be time to think about Bellafill. Since Bellafill lasts up to 5 years we are now able to do progressive correction and save you money during the process. The average syringe of short lasting filler can need to be re filled 7-9 times for every syringe of Bellafill. It does not take long to see the cost savings and over a 5 year period the saving becomes substantial. 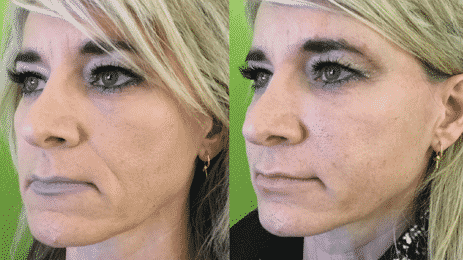 Enhancing the Jaw line for a more chiseled look. 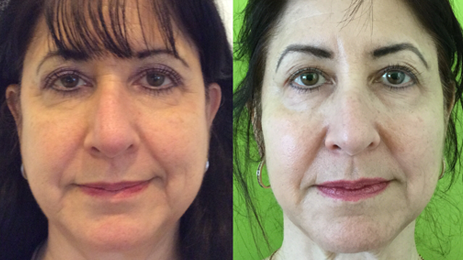 The entire treatment is 45 – 60 minutes and requires no downtime. Topical numbing agents or blocks may be used to reduce discomfort. All injections are done with a very tiny needle or microcannula, which makes the procedure much more comfortable for the patient. Bruising is a possibility with any injection, but is minimal when injecting Bellafill – at Well Medical Arts we find less bruising with Bellafill compared to all other fillers. Reduce bruising by avoiding the following prior to treatment: aspirin, ibuprofen, naproxen, vitamin E, garlic, and ginkgo biloba. Plan your treatment in advance of special events so that any swelling or bruising is healed. Results typically last for up to 5-10 years. 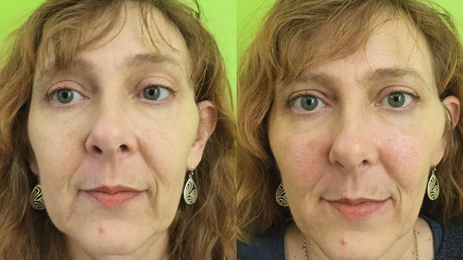 A complimentary consultation for facial volume correction or acne scar reduction with Bellafill at Well Medical Arts will help individualize your treatment plan. Bellafill is made of 80% bovine collagen and 20% PMMA (polymethylmethacrylate) spheres that stimulate your own collagen production. PMMA has been used in medicine to make corneal implants and to repair fractured infant joints. It has been used in Esthetic Medicine in Europe for over 35 years. Bellafill is fantastic for performing our favorite liquid face lift, and is an excellent choice for the longest lasting cheeks. It has a wonderful soft smooth consistency, yet holds body and lifts nicely. Wouldn’t it be nice to have your filler last for 5 years! When selecting a Bellafill injector you want someone certified, experienced and that has an artistic eye. Dominique Well, ARNP, certified in Aesthetic Medicine is known to be one of the best injectors in the Seattle area and has years of experience injecting all types of dermal fillers. Dominique and Well Medical Arts are a certified Belladiamond top 1% in the Nation Bellafill clinic. Bellafill’s 20 % of tiny PMMA microspheres create a foundation onto which your own collagen can develop. 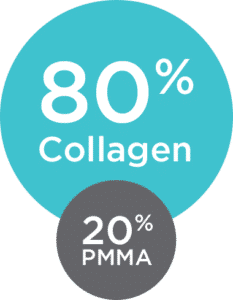 Over time, this collagen forms a complex tissue matrix that adds volume to wrinkles, reducing their appearance for results that look natural and feel soft and smooth. The collagen in Bellafill® provides immediate volume and lift while the PMMA microspheres remain in place and create a matrix that supports collagen production in your skin for lasting improvement.1*FDA approvedBellafill® has been approved for the correction of facial wrinkles known as nasolabial folds or smile lines since 2006. Bellafill® requires a skin test to identify patients who may be allergic to the lidocaine or collagen in Bellafill®. 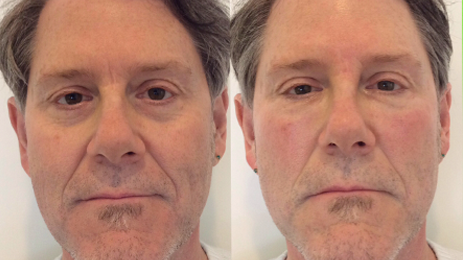 Bellafill® isn’t just an exceptional cosmetic treatment option. It has a proven safety profile. 83% of patients were satisfied to very satisfied at the end of 5 years. 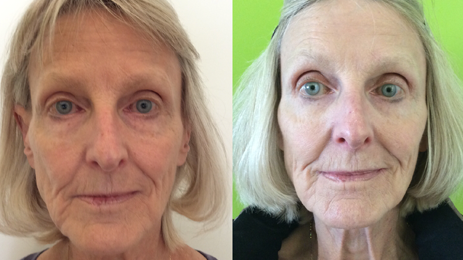 Bellafill® has established safety, satisfaction and effectiveness through 5 years in a 5 Year Post Approval Study. In that study, the mean subject satisfaction rating was 1.80 at the end of one year (where 1=very satisfied and 2=satisfied) and was 1.70 at the end of 5 years with 83% of patients reporting being satisfied to very satisfied. 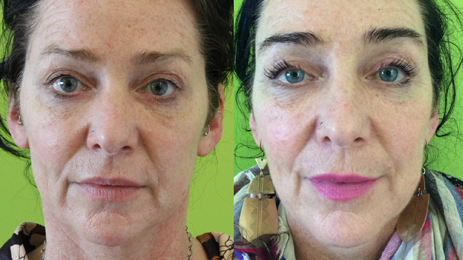 This is the longest safety study of any dermal filler on the market. With a proven safety profile, Bellafill® is an easy choice. 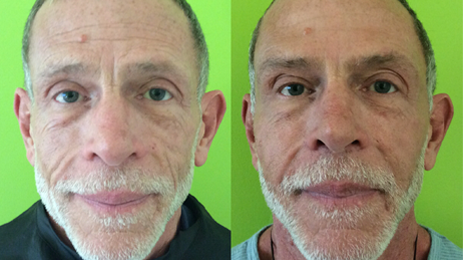 Patients typically experience both immediate correction and lasting satisfaction, with visible results through 5 years. Bellafill® is indicated for the correction of nasolabial folds and moderate to severe, atrophic, distensible facial acne scars on the cheek in patients over the age of 21 years. Patients who have had a positive reaction to the Bellafill® Skin Test, have a history of severe allergies, have known bovine collagen allergies, are allergic to lidocaine, have bleeding disorders or are prone to thick scar formation and/or excessive scarring should not receive Bellafill®. The safety of Bellafill® for use during pregnancy, breastfeeding, or in patients under 21 has not been established. You may experience temporary swelling, redness, pain, bruising, lumps/bumps, itching, and discoloration at the treatment site. These side effects are usually transient and typically resolve within 1–7 days. You may experience lumps/bumps/papules that may occur more than one month after injection and that may persist. Less common side effects include rash and itching more than 48 hours after treatment, persistent swelling or redness, lumps/bumps, acne, and increased sensitivity at treatment sites. Infrequently, granulomas may occur and may be treated by your licensed physician provider. Be sure to call your licensed provider immediately if you notice any unusual skin reactions around the treatment area. References: 1. Gottfried Lemperle, et. al., ArteFill® Permanent Injectable for Soft Tissue Augmentation: I. Mechanism of Action and Injection Techniques., Aesthetic Plast Surg. 2010 Jun;34(3):264–72. 2. Bellafill® [Instructions for Use]. San Diego, CA: Suneva Medical, Inc.; 2014. 3. Jacob CI, Dover JS, Kaminer MS. Acne scarring: A classification system and review of treatment options. J Am Acad Dermatol; July 2001; 109-117. 4. Data on file. Suneva Medical, Inc. 5. Haneke et al. Polymethyl Methacrylate Microspheres in Collagen. Semin Cutan Med Surg 23:227-232,2004. 6. Cohen et al. 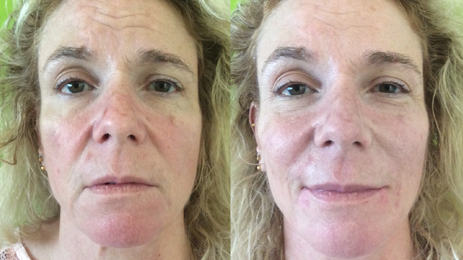 Artecoll: A Long-Lasting Injectable Wrinkle Filler Material: Report of a Controlled, Randomized, Multicenter Clinical Trial of 251 Subjects. Plast. Reconstr. Surg. 114: 964,2004. 7. American Academy of Dermatology, http://www.aad.org/media-resources/stats-and-facts/conditions/acne#.Uc2hG_nvt8F. 8. Journal of Plastic, Reconstructive and Aesthetic Surgery, 2008, http://www.sciencedirect.com/science/article/pii/S1748681508003951. 9. Formula PR Independent Study, 2013.